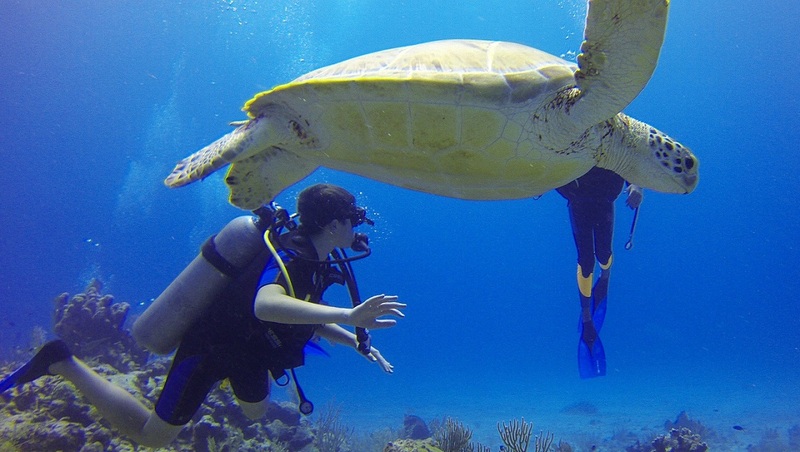 Millions of tourists visit Mexico every year and if you would like to do something rewarding search our featured volunteering projects where you can help communities, conservation efforts and wildlife. 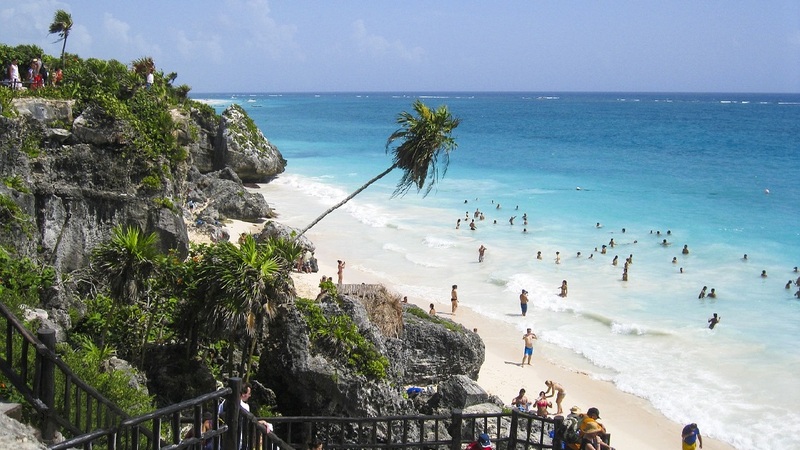 Find summer and year round free, low cost and structured volunteer programs in Mexico. 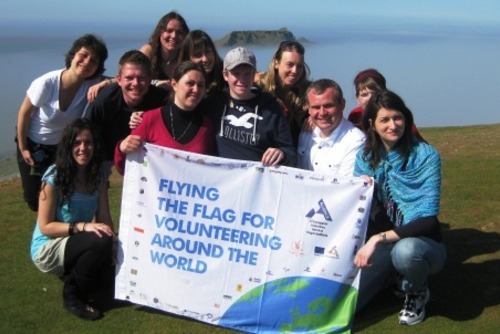 There are a wide selection of volunteering programs open to international participants. Combination experiences are available where you can mix sightseeing with helping local communities along the way - these trips are very popular so you will need to book well in advance. Mexico is the perfect destination if you would like to enjoy a beautiful destination and give back. Tourism is a huge industry and participating here can seem a little less daunting than volunteering in Guatemala. There are so many volunteering projects in Mexico you really need to decide where you would like to go and what type of project you would enjoy. When participating this is a great way to meet people from all over the world, this is a popular expat and retiree destination and there is usually a blend of internationals in organisations. 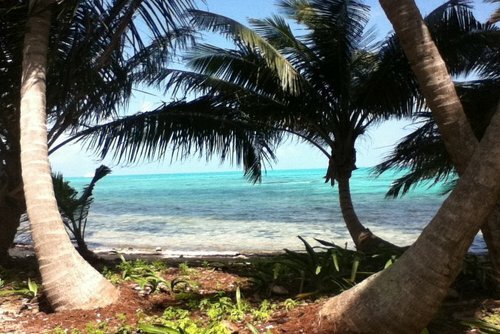 We have a selection of free and low cost volunteer programs and rewarding volunteer vacations in Mexico. Search programs and apply today. 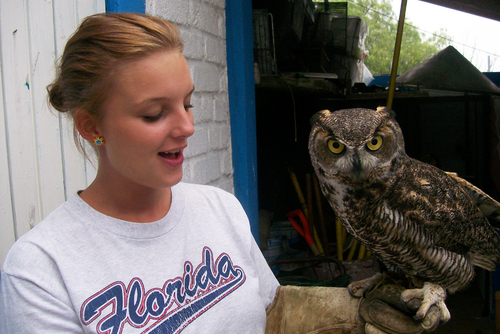 Find rewarding volunteer opportunities with animals, childcare, community development, conservation, environment, construction, renovation, education, teaching, sports, medical, health & more. There is extreme poverty and lots of communities needing assistance. You can find local and international organisations, NGO's and non-profits working hard to improve living standards, infrastructure and development. Most projects in Mexico focus on helping people and communities, around 10 - 15% of the population live below the poverty line whils public services are not as advance as other countries. A large number of women in Mexico suffer from domestic violence and gender inequality but there are empowerment programs aiming to improve this situation by giving help, support and training. 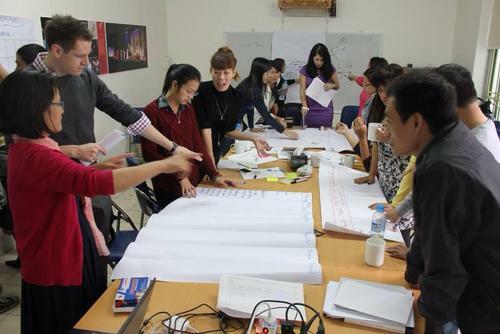 Other projects can include improving the lives of people in poverty and also helping street children. 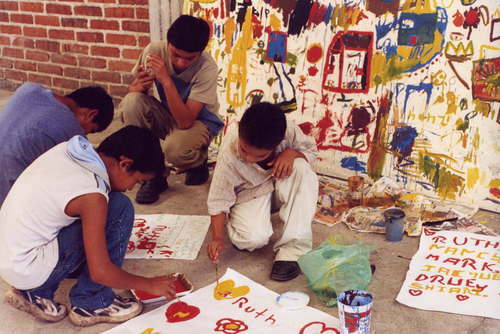 Care and orphanage work in Mexico is a popular choice and a very rewarding way to make a direct difference. Local institutions in Mexico are very underfunded and this is why people are needed to help. 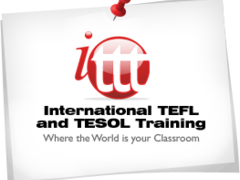 You could help teach in a place like Cancun or Mexico City and there are lots of programs you can join. Class rooms in Mexico are usually overcrowded and lacking basic facilities but you can help local teachers and help children and youngsters have a better future. 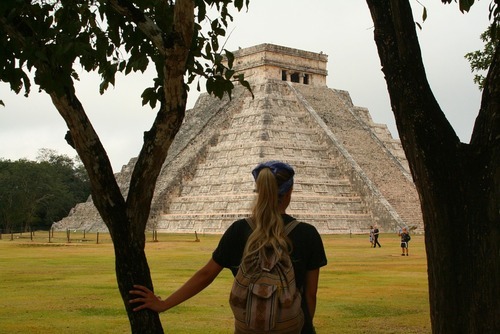 Working on educational programs is a great way to travel and learn Spanish in Mexico or improve your language skills. Mexico is a naturally beautiful destination but due to increased tourism and buildings being constructed this has had a negative impact on the environment and wildlife. You can help eco systems monitoring and researching flora and fauna, coral reefs and also helping animals. 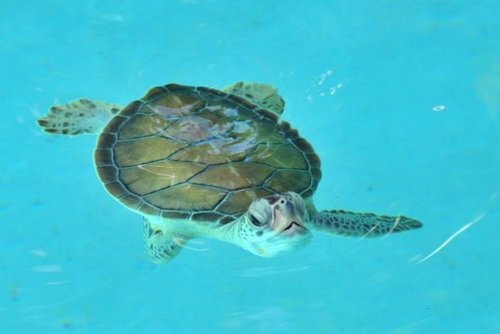 One of the most popular programs we have on our website is helping marine and sea turtle efforts. You will get to live near the coast and tasks can include doing beach clean ups, creating research information, monitoring turtle numbers, educating local communities, preventing poaching and also releasing baby turtles into the ocean. On some projects you will also get go scuba diving! There are various clinics and outreach projects working with remote communities providing attention to people in need. 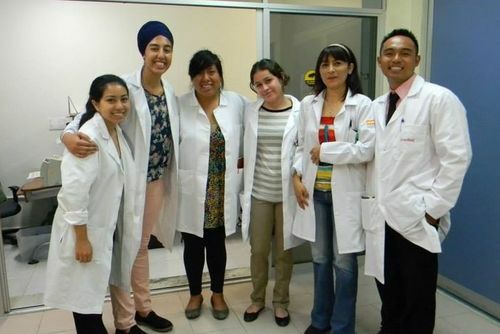 A lot of doctors in Mexico have trained in the United States and so you should have easy communication but a lot of organisations will require you to have a good level of Spanish as a local of people in Mexico do not speak English. If you have an previous skills or already work in this area this is really beneficial. If you don't have any previous skills you will be able to help with general tasks and awareness initiatives. 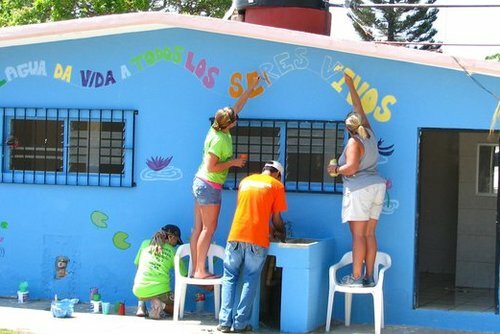 Summer volunteer trips in Mexico are a great way to spend your break doing something meaningful. These programs are very popular with students on their summer break and so be sure to book in advance to secure a spot as places can fill up quick. To apply you will need to be aged 18+ although there are also summer shorter trips for 16 and 17 year olds. Basic Spanish will come in helpful but for most organisations this is not a specific requirement. 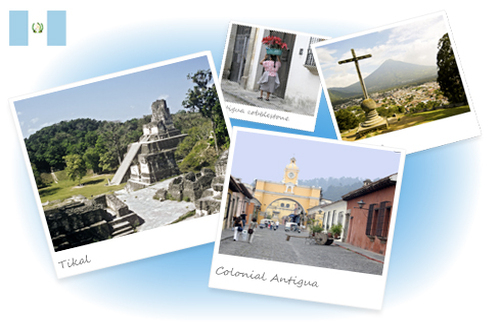 If you are keen to improve your language skills check our Spanish language study programs in Central America. You will need to be adaptable to a new culture, be in good health and also have a positive / friendly manor, experience is only needed if you join skilled medical / professional voluntary work placements. This destination is popular with Americans seeking volunteer vacations in Mexico due to the close proximity of the countries but people from all around the world participate every year. Potential volunteers in Mexico can apply to join programs every month throughout the year, our Mexico volunteer directory is free to use and you can apply or request more information today. Most placements we offer form part of a structured experience where you will need to pay a joining fee, this includes placements before departure, airport transfers, training, in-country support, meals and accommodation. 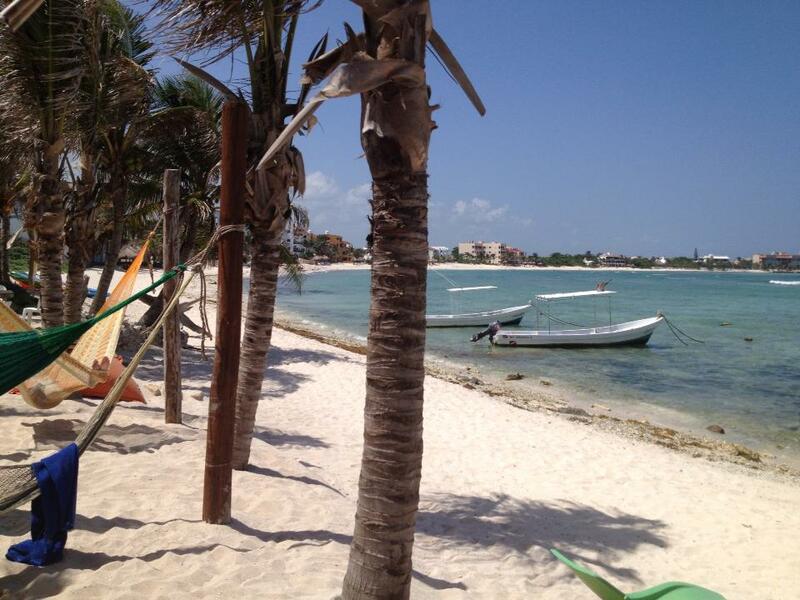 If you need any help arranging a volunteer placement in Mexico please get in touch. Various NGO's, local non-profits and charities offer free and low cost placements but you might still need to give a donation, cover the cost of flights and your transport to a project. 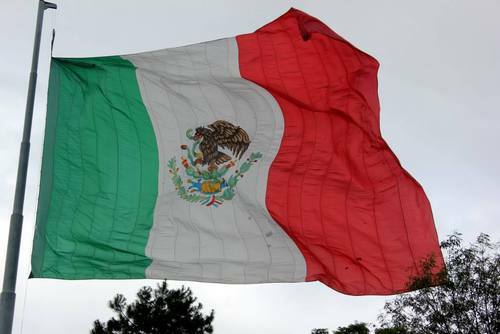 Some Spanish language schools in Mexico will make arrangements for volunteer opportunities free of charge to people who are taking 4 or more weeks of Spanish classes. If a student who is enrolled in less than 4 weeks of Spanish class wishes to volunteer, there is a nominal fee to cover the costs of making the arrangements. If you have ever volunteered in Mexico and would like to write about your experience, review an organisation or share any recommendations please contact us. 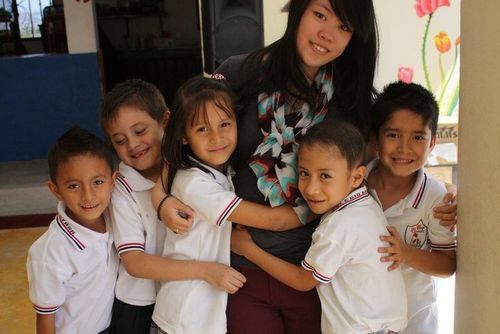 Volunteer in Mexico with Childcare and Development Program - from just $33 per day!